Did you know that November 14 is World Diabetes Day? 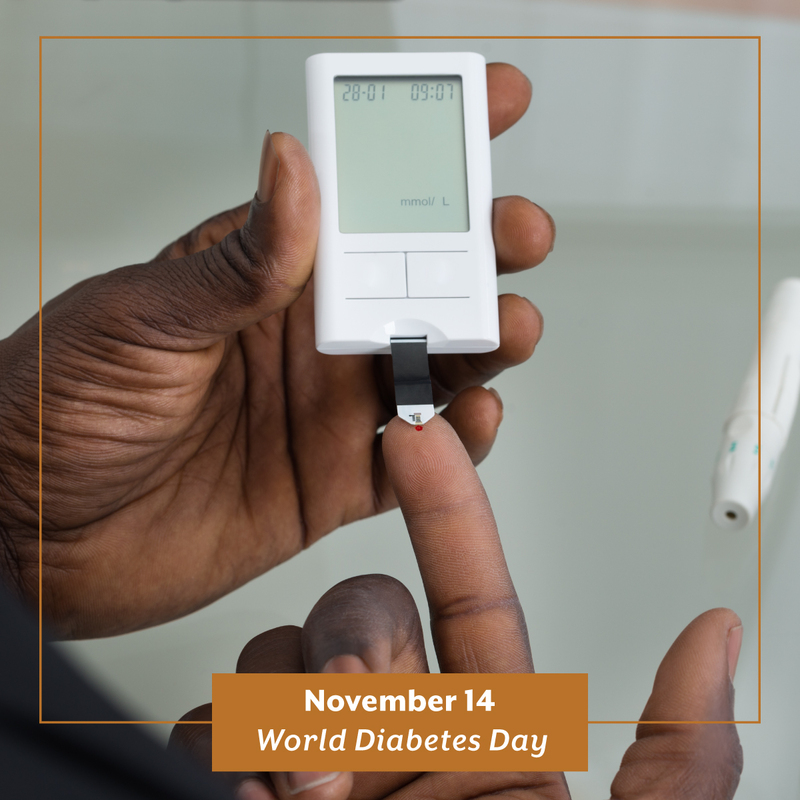 Each year, WDD raises awareness and puts diabetes in the public spotlight in more than 160 countries worldwide. The day is celebrated on the birthday of Sir Frederick Banting, who, along with Charles Best, discovered insulin in 1922. Over 425 million people across the globe are currently living with diabetes — the majority of these cases are type 2 diabetes. This risk of developing type 2 diabetes is largely reduced through a healthy, active lifestyle and a well-balanced diet and regular exercise routine. Type 2 diabetes is a result of the pancreas not producing enough insulin, and therefore the body’s normal blood glucose level cannot be maintained. Insulin resistance also occurs when the body is unable to use its insulin. While there are pharmaceutical treatments and therapies for diabetes, there is promising research that suggests cannabis may be helpful in managing risks and symptoms related to the disease. To start, researchers for the American Journal of Epidemiology found that cannabis users are actually less likely to be obese than non-users in the general population, debunking the stereotypes of associated with cannabis consumers, such as overeating and laziness. In a large study of nearly 5,000 people, the American Journal of Medicine found that the fasting insulin levels of cannabis consumers were 16% lower than former consumers and non-consumers. Their levels of insulin resistance were also 17% lower. As we mentioned in our Understanding the Cannabis Plant series, cannabis contains more than 100 chemical compounds called cannabinoids that react with the bodies endocannabinod system. Two of these compounds — CBD and THCV — are being introduced into a new cannabis pharmaceutical, as the American Diabetes Association has found them to be effective in lowering blood sugar and improving insulin production. CBD is also known for its anti-inflammatory and pain – relieving benefits, while THCV is known to actually reduce appetite. Though research continues on the plant’s role in type 2 diabetes, it’s imperative patients remember that the best way to reduce their risk of developing the disease is a healthy, active lifestyle. At National Holistic, our team can help patients develop a holistic approach to treating their ailments and recommend strains and products that fit within their treatment plan. We have several strains that contain large amounts of CBD and THCV, and we’d be happy to find one that provides your desired experience!